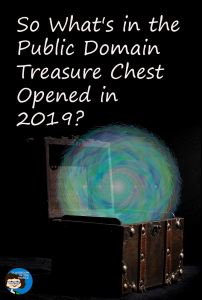 If you’re one of those educators who love to use public domain materials in your lessons, then you most likely already know that a whole treasure trove of new books, movies, images, sheet music, and more were released into the public domain on January 1 of this year, 2019. This was a big event because 2019 is the first time in ages that materials are being released. Due to changes in copyright laws, which lengthened the term of copyright protection, nothing had been released into the public domain for many years. That all changed this year. On January 1, copyrights expired and treasures were released. The titles being releases this year were first published in the year 1923. 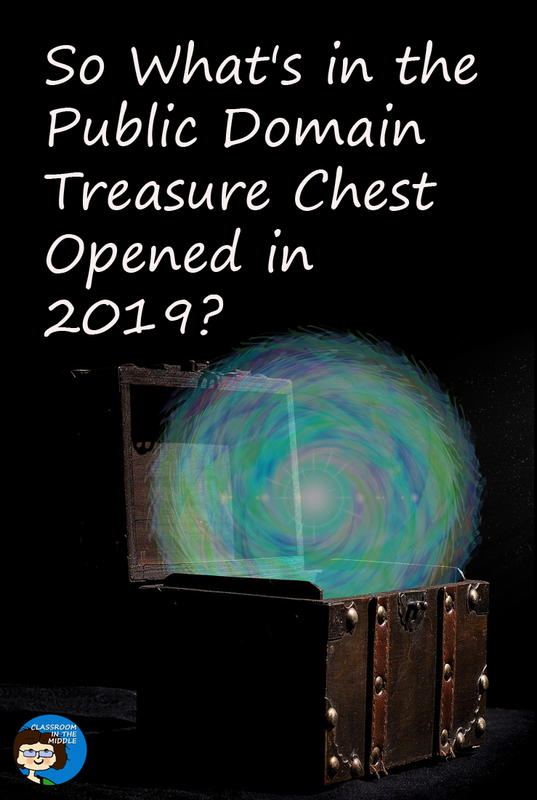 And, in even more good news, more treasures will be coming out on January 1 each year from now on. Next year, titles from 1924 will enter the public domain, and so one year by year. The only problem is that there is so much new material out there that it is difficult to find the items that you want to use. 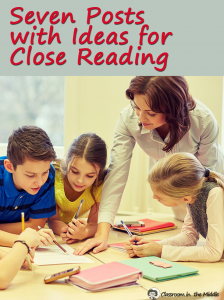 So, in an effort to find a good starting place for teachers, I’ve been looking at the options pointed out by some favorite news and information sources. For example, a PBS site featured the Robert Frost poem, “Stopping by the Woods on a Snowy Eve.” It lists some other popular favorites and also talks about how writers make use of these sources, whether as inspiration or as source material for spin-offs, both activities that might also work well in a language arts classroom. The Smithsonian Magazine site offers up another list of titles that look interesting including a cook book, an early writing about the treatment of native Americans in this country, and a novel by Willa Cather. Ready to start browsing through some of the works themselves? 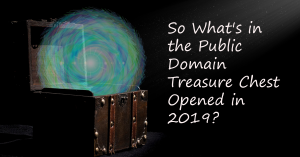 The Public Domain Day 2019 page from Duke University includes a link to a public domain text site with thousands of titles. According to the article, the site has 50,000 titles from 1923. 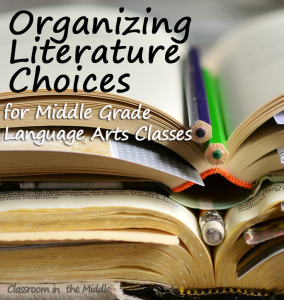 This is not just a list of titles; you can read the texts right here as well. 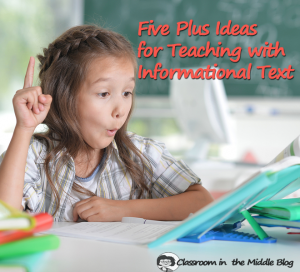 If you have other interesting ideas, I would love to hear about what title you would use or the activities you have in mind. Just leave a comment below. Happy hunting through this newly released bounty!